Looking for a list of hedge funds in California? 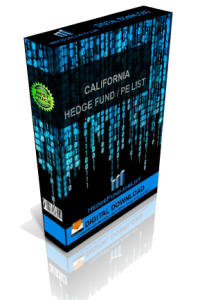 Our CA Hedge Fund List contains more than 630 hedge funds and private equity firms in California. 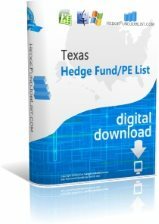 Check out our California Hedge Fund List today and find over 630 hedge funds in Los Angeles, San Francisco, Palo Alto and more! Yonsei Capital is a hedge fund company based in San Diego, CA and is led by its Managing Partner, Youki Yasuda. Worldview Technology Partners is a private equity company based in San Mateo, CA. Their primary investment strategies/sectors are Technology, Software, and Media. Worldview Technology Partners has $1350 million in assets under management and has 8 employees. Wisdom Financial is a hedge fund company based in Newport Beach, CA. Their primary investment strategy is Managed Futures.